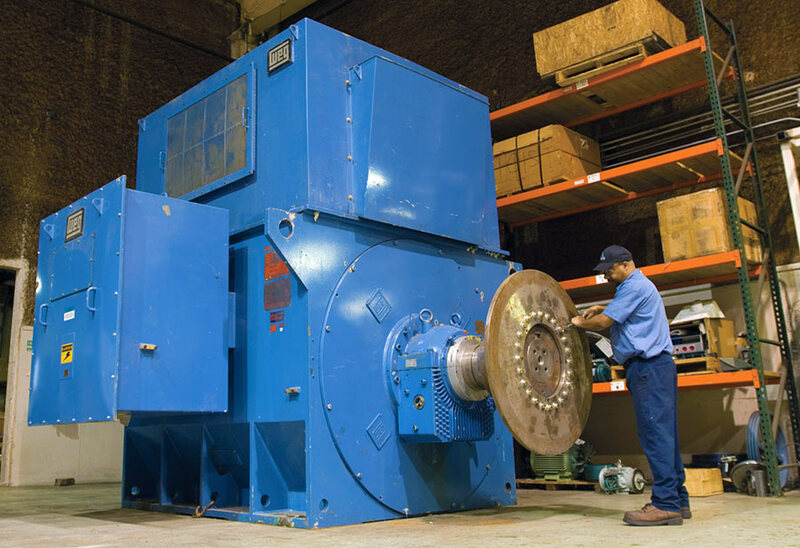 IPS provides in-shop repairs for 100% of your electric motor management needs. 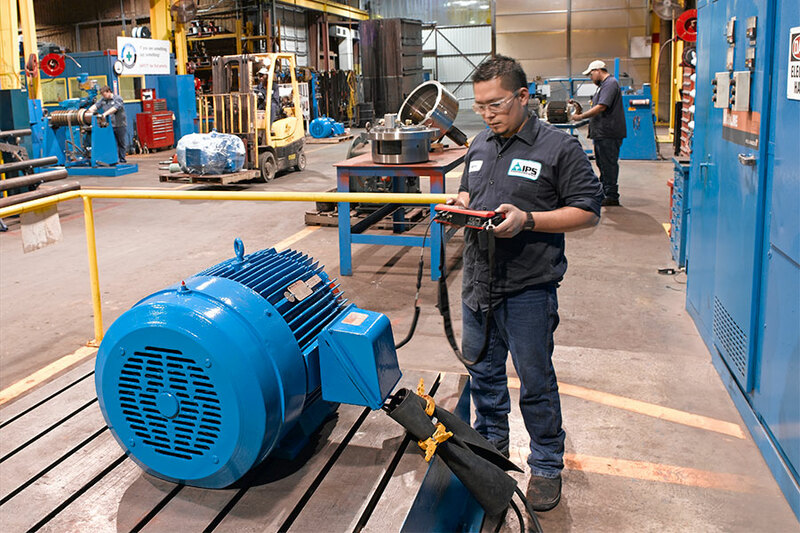 IPS North American service centers can handle all your industrial AC & DC electric motor and generator repairs — everything from small, fractional HP, low-voltage units (<690V) to assets weighing 145 tons and rated to 15kV. 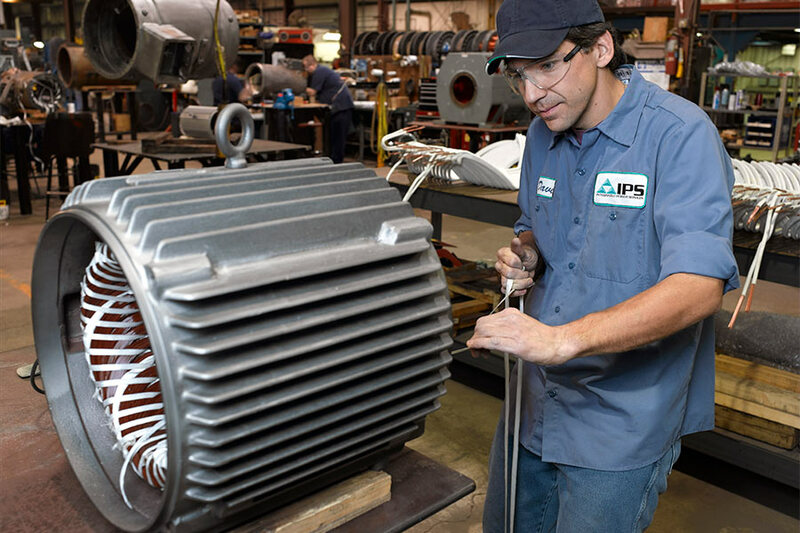 IPS has dedicated small electric motor repair shops (a shop within a shop) at many of our regional service centers. 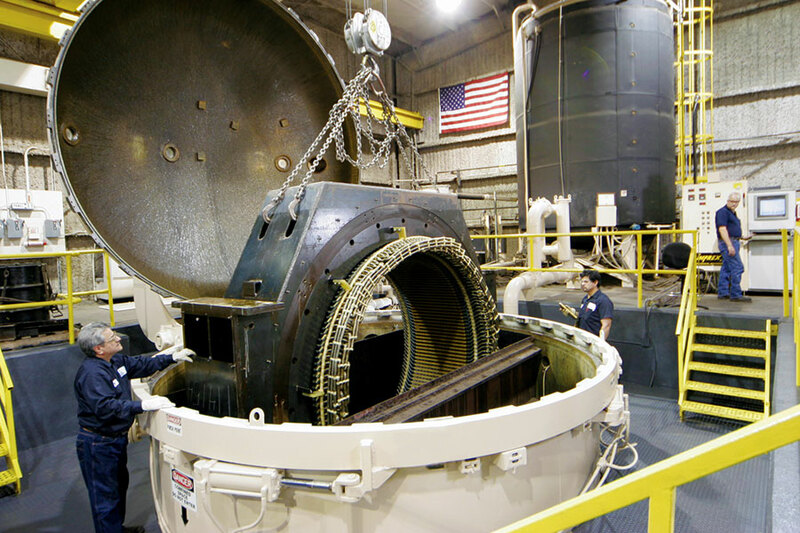 These cells typically focus on low-voltage units up to 690 VAC for common industrial applications and manufacturing facilities. 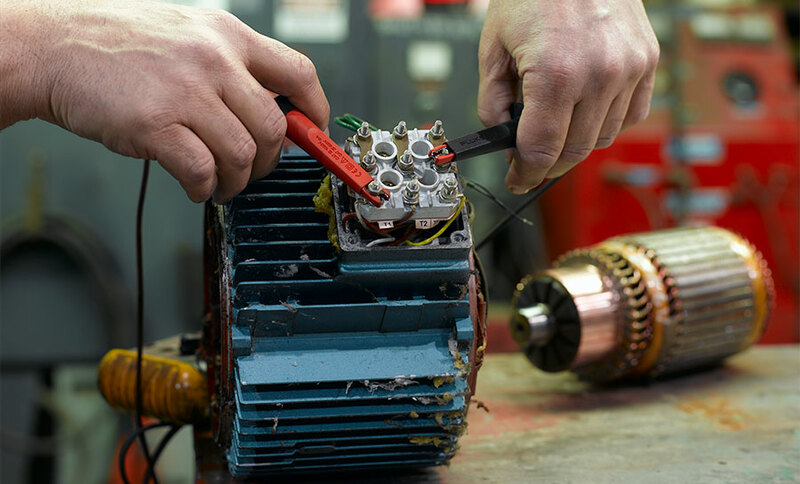 Dedicated repair technicians run these small motor cells, instead of moving back and forth between large and small motors. 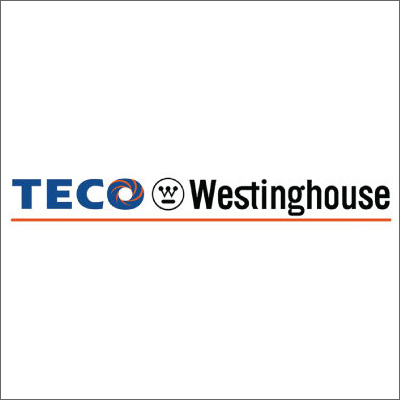 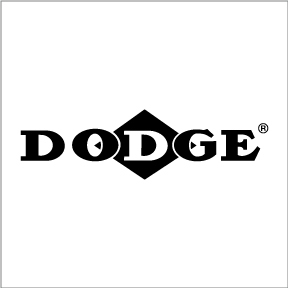 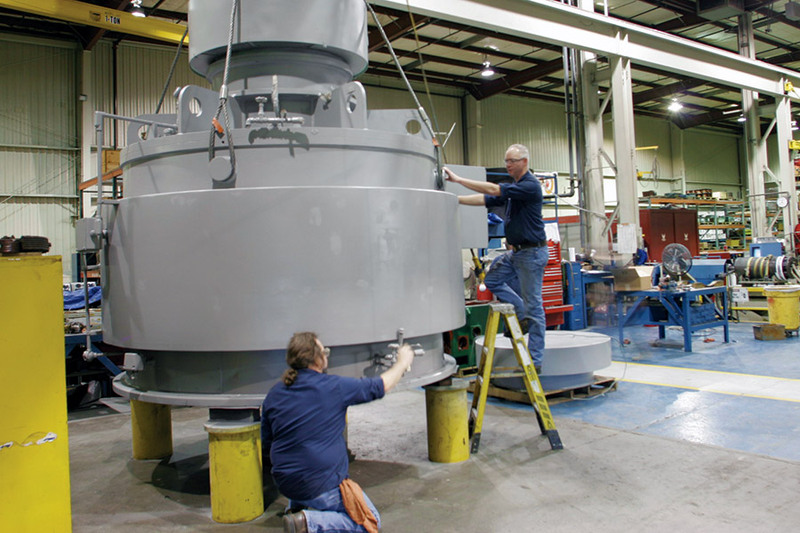 They make fast repair-or-replace decisions, using standardized work procedures and processes engineered to reduce crane, work truck and cart interchange. 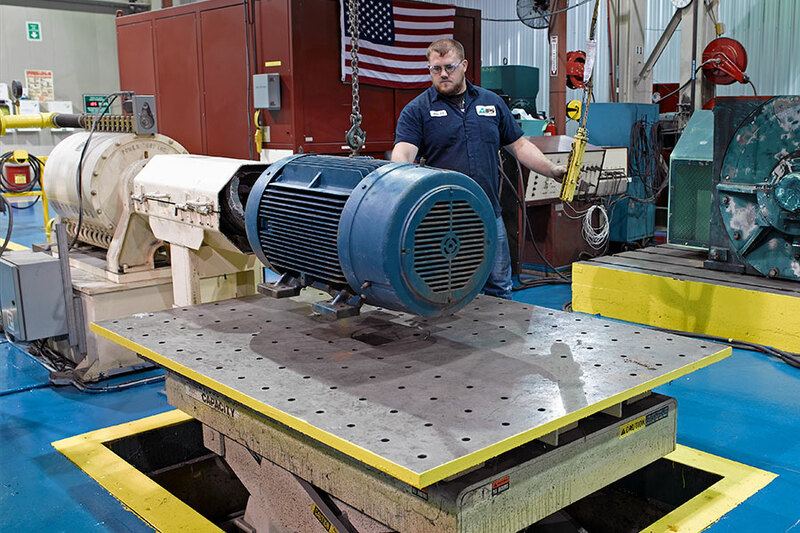 IPS small motor repairs cost less than the purchase of a new motor and come with an IPS warranty. 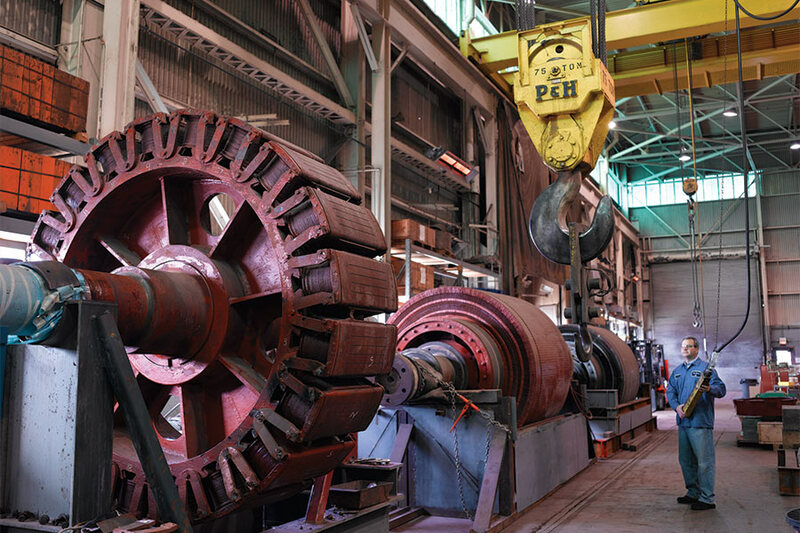 If you’re interested in reducing your overall plant maintenance and small motor repair costs, talk to your regional IPS sales representative or contact us. 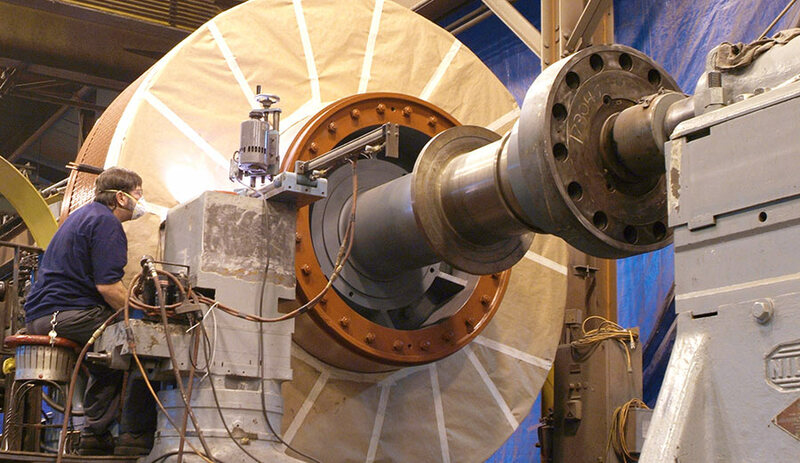 IPS gives you more ways to test, repair, rewind, remanufacture or reverse engineer large or extra-large motors and generators. 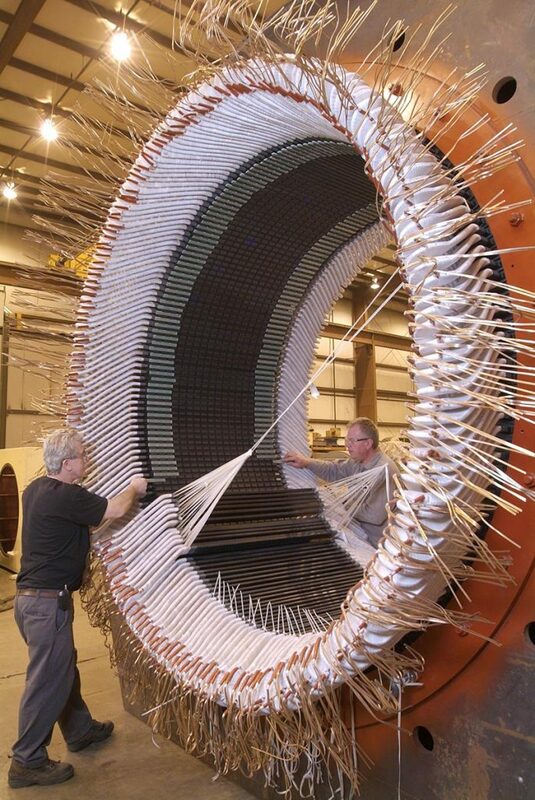 We have extensive experience with the removal and installation of large, highly engineered applications, plus comprehensive testing, heavy-duty lifting, high-voltage VPI rewinds and B-stage hard coils.